ByKelsha Day & Night White Gold Elixir 30 ml. 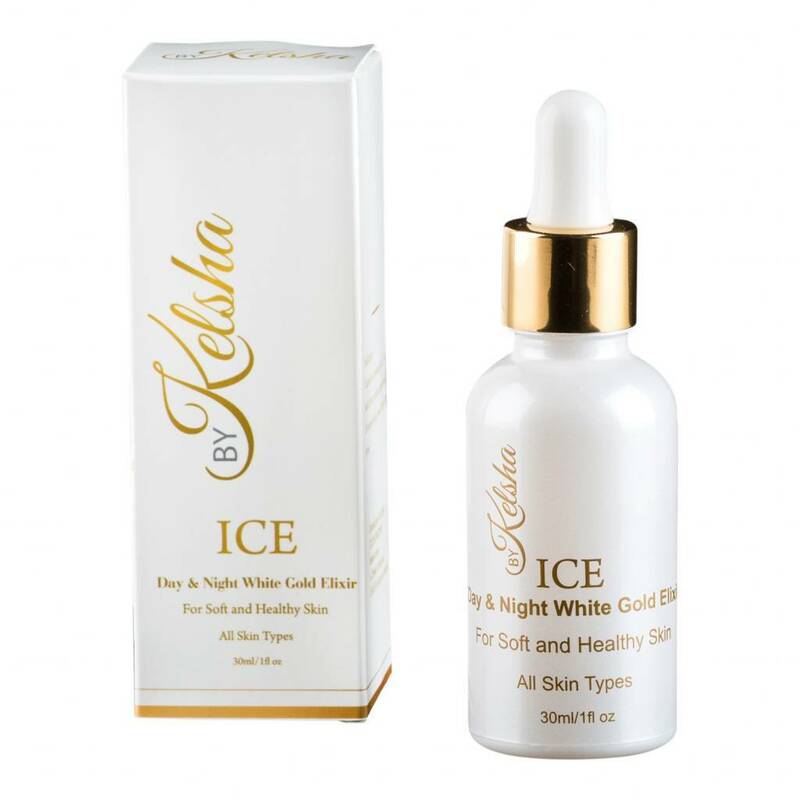 Home ByKelsha Day & Night White Gold Elixir 30 ml. The Day & Night White Gold Elixir gives your skin a fresh, radiant glow. The product is extremely moisturizing, which is essential for your face both during the day and at night. Moreover, this product is also very suitable for dry skin. Do you have extra problems with your skin during the winter months? Then this Elixir is the ultimate outcome. The Elixir helps the skin through the winter months, where the skin often weakens or dries out faster. This serum is perfect for all skin types, without the skin feeling heavy or greasy. The product contains White Gold with white Aloe Vera and vitamin E, B & C, which helps to pamper the skin and reduce fine lines and wrinkles. 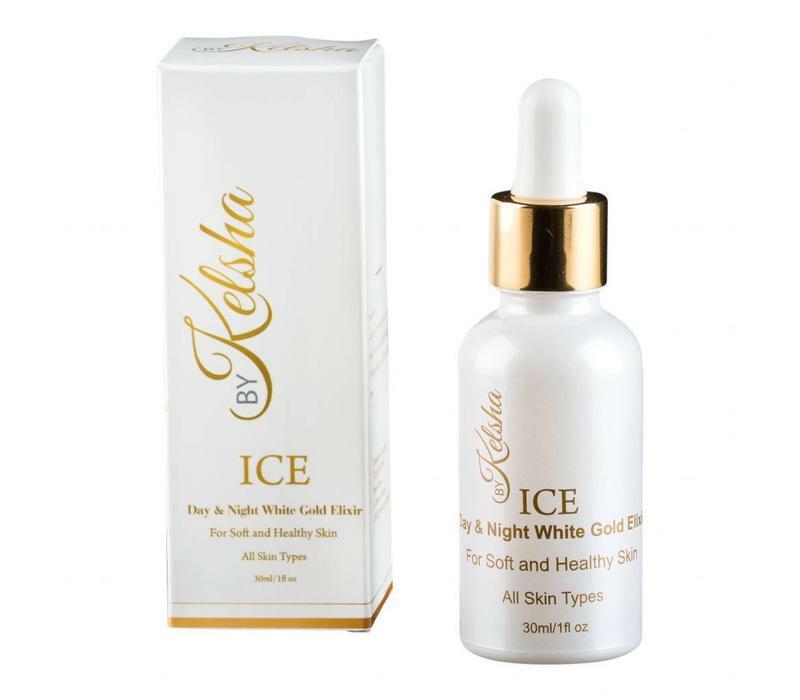 Give your skin a velvety feeling with the Day & Night White Gold Elixir by By Kelsha.